The response to RUTE has been overwhelming considering it is the first time to be conducted in the Philippines. Coupled with reality star and actor Daniel Matsunaga as the ambassador, RUTE 2015 has generated over three hundred applications.. Only ten finalists with the physical, mental and emotional strength to take on the final showdown were selected to compete. 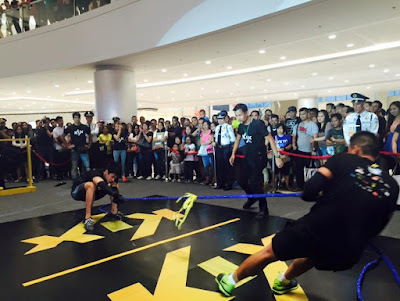 The multi-stage obstacle course, which took over the entire ground floor of the Mega Fashion Hall in SM Megamall, pushed the contestants to their limits with challenges testing their ability to endure. All of the top 10 finalists put their toughest faces on, gritted their teeth, and pushed through to the very end. But at the end of the day, there could only be one winner. The crowd cheered wildly as Reyn was declared the “Toughest Pinoy”. 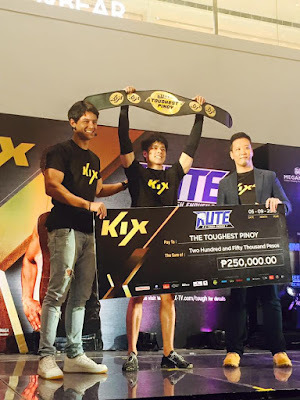 Speaking after the obstacle course, Mr. Talosig said, "First and foremost, congratulations and all my respect to my fellow competitors. All of them were tough. Just like what the saying 'iron sharpens iron' suggests, all of us were definitely honed in the process. 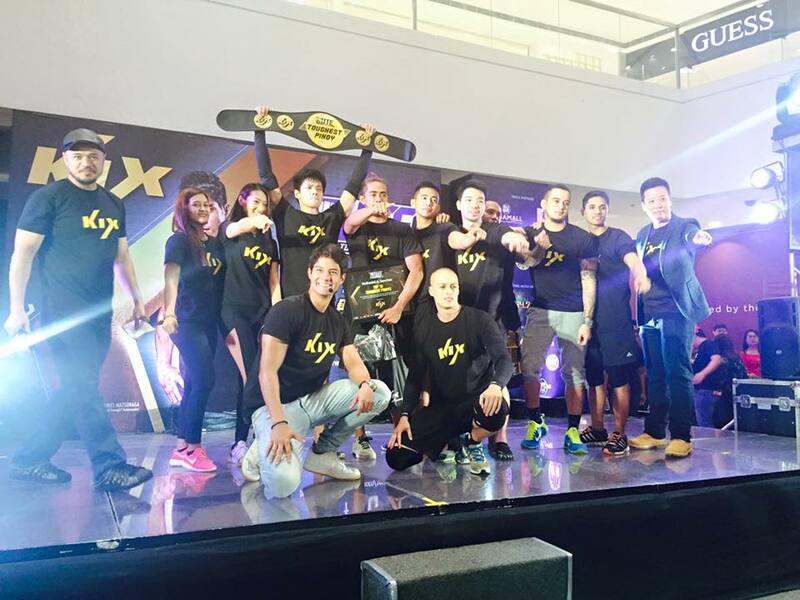 Also, this competition only proved that I can do everything with the help of Christ, who strengthens me. So if you ask me if I'm tough enough, I will say no. But He is." 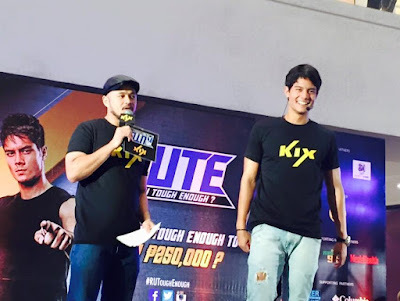 RUTE ambassador, Daniel Matsunaga shared “I am honoured and blessed to have been selected by KIX to be part of R U Tough Enough? Being tough is about setting a goal, and giving your all to achieve it without ever giving up. That's what our contestants showed here today." RUTE is co-sponsored by Fisherman’s Friend, supporting partners SM Megamall, SM City North Edsa, Gold’s Gym, FHM, Mellow 94.7, Men’s Health, Beer Below Zero, Columbia Sportswear, Mountain Hardwear, National Book Store, Pacific Xtreme Combat and Pilipinas 911; official media partners are Skycable, Cablelink, Destiny and Cignal. 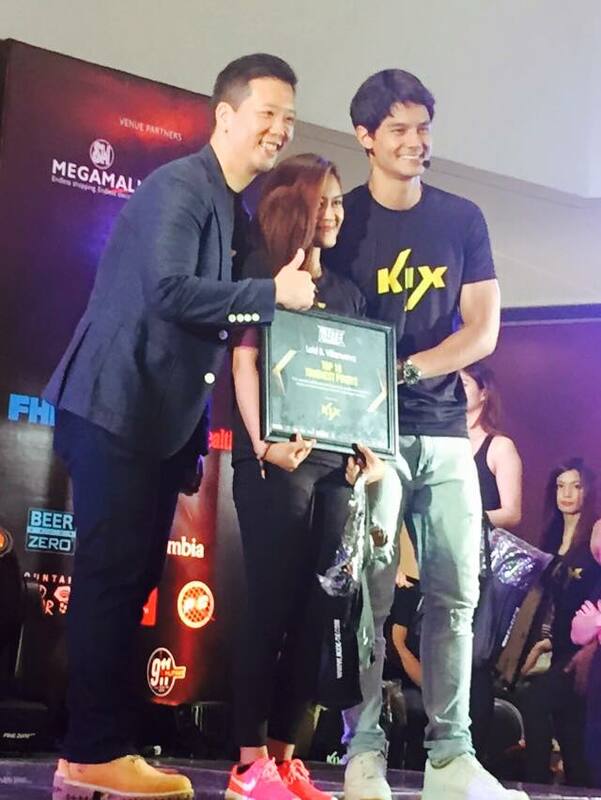 KIX is available on Skycable Ch.63, Cablelink Ch.220, Destiny Cable Ch.10 and Cignal Ch 133. Visit this Viva Manilena's FB Page for more photos.